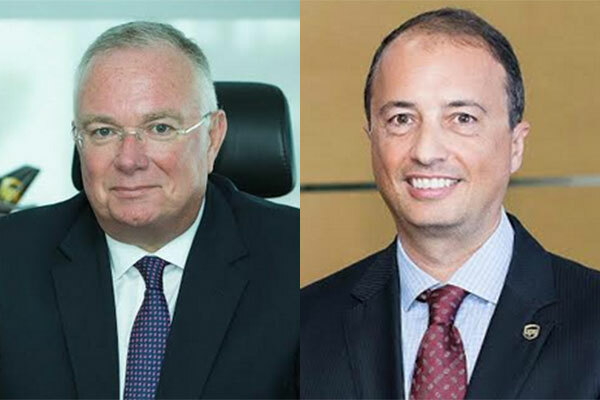 UPS, a global logistics solutions provider, has appointed Jean-Francois Condamine as the president of Growth and Emerging Markets and Rami Suleiman as president of India, Southeast Asia, Middle East and Africa (ISMEA). “I am pleased to expand Jean-Francois Condamine’s responsibilities to continue generating performance gains and helping UPS advance an expansion strategy based on helping customers meet their local, regional and global ambitions,” commented Nando Cesarone, UPS International president. The contribution of the seven largest emerging market economies to global output has climbed substantially over the last quarter century. Brazil, China, India, Indonesia, Mexico, Russia and Turkey accounted for 24 percent of global economic output over 2010-2016, up from 14 percent in the 1990s. Moving 3 per cent of the world’s GDP every day, UPS’s human network of logistics and supply chain experts connects customers to the global network needed to the satisfy cross-border needs in high growth and emerging markets. Condamine has served as president of ISMEA district since its creation in 2013. During his tenure, he successfully capitalized on UPS’s investments in its network, technology and partnerships to continuously increase UPS’s footprint in the ISMEA district, positioning UPS as a trade enabler within the Middle East from/to China, Africa, Europe and the US. Suleiman will oversee market opportunities in the district that represents more than 70 high growth markets for the company.